And you’ll find a picture of Chris Watkins. Megan has a reputation as a party girl. Even so, she avoids the hit and and quit it types. and the chemistry simmering between them ignites. or will everything turn to ashes in the end? 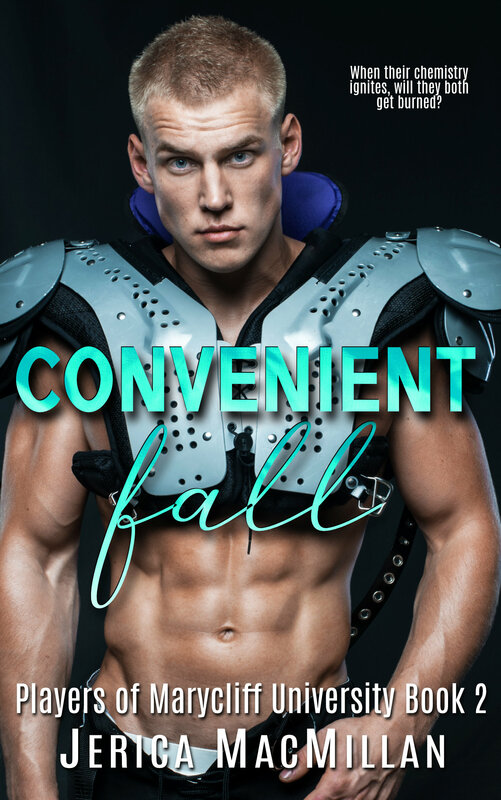 Jerica has impressed me with her writing of steamy New Adult reads and has me hanging on for more of her amazing stories and intriguing characters. WOW! You can’t help but love this college series.